Our June issue: 40 Under 40 honoree profiles and more! 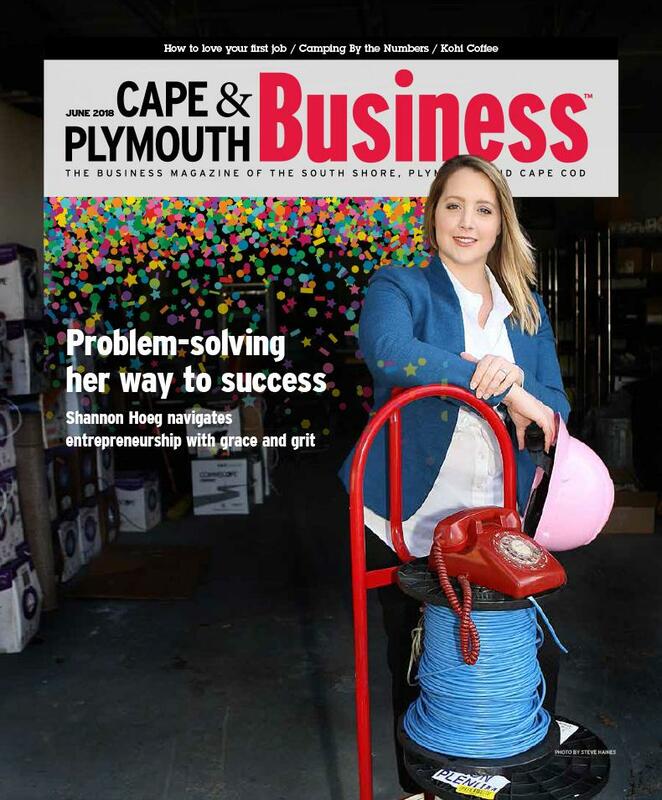 In our June issue, we share profiles of this year's 40 Under 40 Awards honorees and check in with a prior winner, plus learn about a Provincetown coffee shop expanding to Boston, as well as business news and updates from around the region - read it all here! 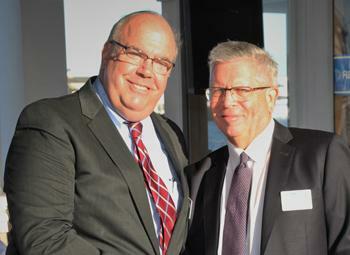 The Cape Cod Chamber of Commerce held its 96th annual meeting under tents on the pier of the Steamship Authority in Hyannis on June 6th. The theme of the meeting was A Watershed Year, celebrating significant achievements related to the Cape’s water and economy. CFS, Inc., a growing marketing services company providing “Client Focused Solutions” to both non-profit organizations and businesses, has announced its new workspace in Hyannis, MA. 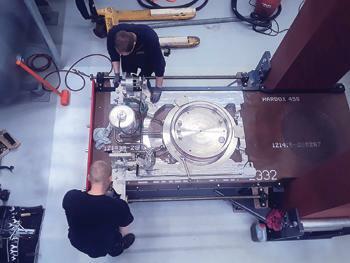 Coastal Engineering Co. worked with Noah Greenberg Associates Architects, CSI Engineering, and Delphi Construction to design and construct a new Pressure Test Facility which now houses a state-of-the-art apparatus for the Woods Hole Oceanographic Institute. A new employment law will be going into effect in the very near future, imposing important obligations on employers. The amendments to Massachusetts Equal Pay Act take effect on July 1, 2018. These amendments represent a significant change in the law, and employers will want to take prompt steps to determine if their pay practices are compliant.